There are quite a few ways to look better in order to boost one's confidence. 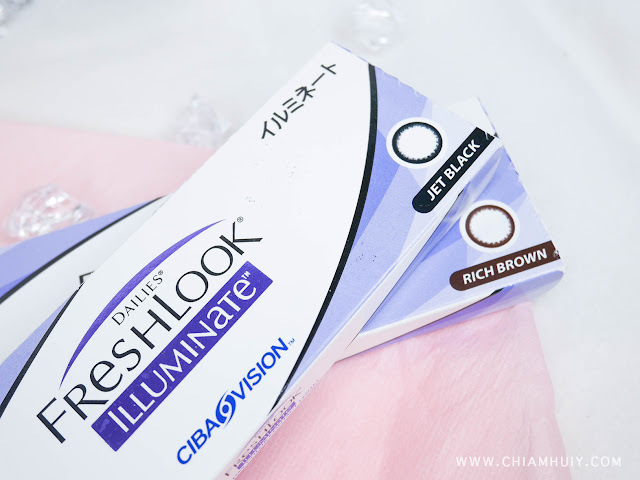 One of the good ways is to wear cosmetic contact lenses, which instantly brightens up your eyes and make you look so much more alert and energetic! To me, getting reputable lenses is very crucial. I will never risk getting lenses from a third party or dubious brand. Which is why I always get my contact lenses from contactlens.sg. This time round, I tried another reputable brand - Freshlook Illuminate. It comes in two colors: Jet Black and Rich Brown. It's only $19.95 for a box of 10 pairs! Really affordable for daily lenses. 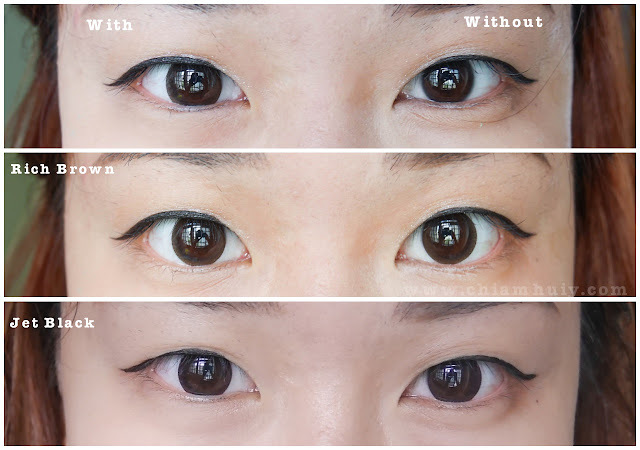 These lenses are comfortable, and they look extremely natural on the eyes. Not too fancy nor over the top. Just your usual black and brown, with enlarging effects. Use my referral code to enjoy $15 off your purchase! That's a huge discount off your first purchase! Contactlens.sg carries many and only credible brands so you can take your pick at ease. 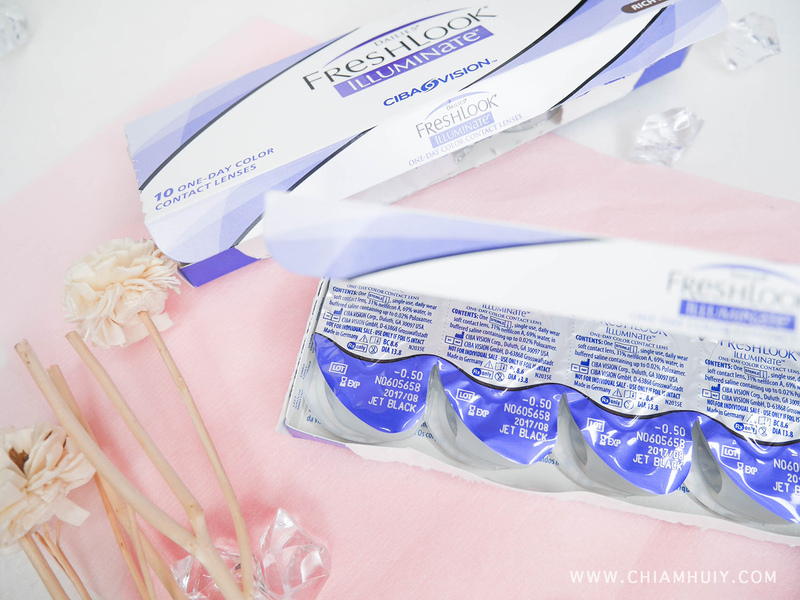 They are probably one of the cheapest contact lenses selling online in Singapore right now. 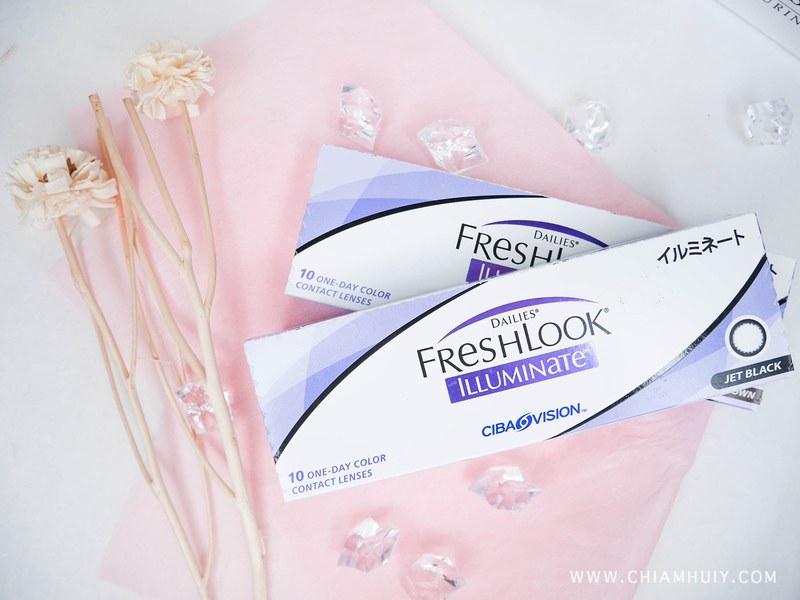 Freshlook Illuminate - $19.95 for a box of 10 pairs daily contact lenses. 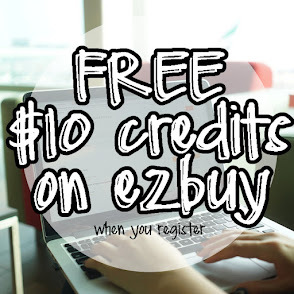 Don't forget to enjoy $15 off your purchase on contactlens.sg!